Happy new Year!! I thought I would kickstart 2017 with a little mini review of Flat Tummy Tea. I was contacted a little while ago by a lovely girl who works at flat tummy tea offering to send me some of their tea to review, I have heard a lot of god things about this tea so thought I would try it out for myself to see if it actually works. I am just over two weeks in to the 4 week cleanse and so far so good. In the package I received the activate pouch of loose tea which you drink once every morning and then the cleanse loose tea which you drink every other evening. Both teas to me taste really herbal which if I'm totally honest was worried about as I usually don't like herbal tasting teas but these ones are so nice, as they are really refreshing and calming. 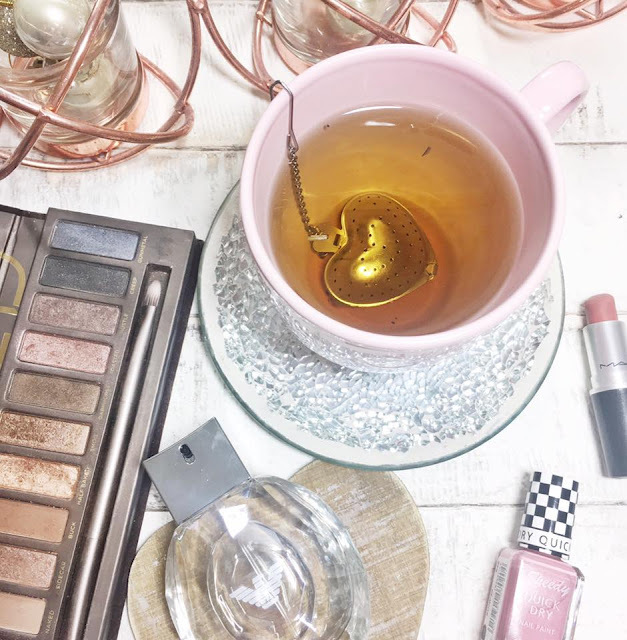 I have noticed my bloating has gone down a hell of a lot especially since the time of the month came and I had barely any bloating where as I usually get really bloated. This tea pretty much clears you out which you would expect, I am really looking forward to finishing my last two weeks and feeling the benefits of these two teas. Stay tuned for my full review in two weeks time|! Have you ever tried any de-bloating teas? 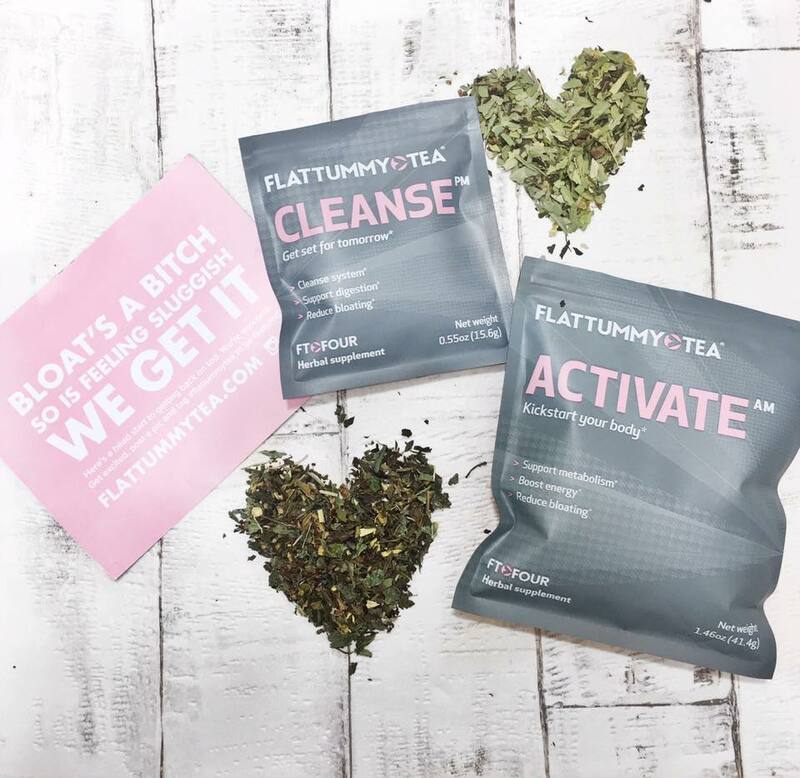 I have been using Flat Tummy Tea for a while now and I'm loving it! It really does help me with bloating especially around that time of the month and it makes me feel energized.